A meeting between managers and the Scottish FA brought agreement that technology is needed. Premiership managers have said that the introduction of Video Assistant Referees (VAR) is necessary for Scottish football to move forward after a number of high-profile controversial decisions. Scottish FA chief executive Ian Maxwell chaired a meeting on Thursday night between top-flight bosses, referees and the governing body's compliance officer after criticism of recent decisions by leading managers and clubs. The result was a broad agreement that the introduction of VAR had to be looked at seriously to aid referees, and there was discussion about officials going full-time. 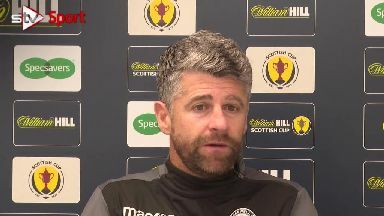 Speaking at their weekly media conferences, Motherwell boss Stephen Robinson and Hearts manager Craig Levein both said that technology was crucial to helping officials make the right calls. Robinson said: "Referees are all good lads, they all want the same help that we do and we all agree the way forward is that they need help, and that has to be through modernising the game through VAR and potentially full-time referees. "I don't think it is a short-term thing if I'm being honest. It costs money and where the money comes from, that is for other people to decide." The introduction of the technology, which allows dedicated video referees to review footage of key incidents before advising the match referee of the outcome, comes at a cost and also has a training period of 12 months. 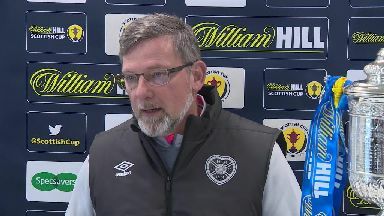 Levein said that there couldn't be any delay in setting plans in motion. "The big thing to come out of it for me was that VAR is necessary, for a number of different reasons," he said. "I am hopeful it will take pressure off referees, and I am sure they would agree with that, and increase the right decisions that are made. For me, it's a no-brainer. "I don't consider it to be a long-term situation, I would rather that was embraced as quickly as possible. "Everybody agreed that it would make it so much easier for everybody. "And if something as obvious as that can be used as a solution to the problem, then I think we should go full steam ahead to implement it." The cost for the process for league games would likely have to be met by the SPFL. 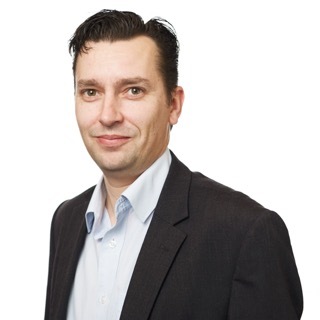 A league spokesperson said: "There are a number of factors to consider when assessing the suitability and affordability of IFAB compliant VAR to Scottish football competitions and we look forward to working with our member clubs and the Scottish FA to ensure that any decisions that we make in this area are for the good of the game."